Please click the green links for in depth articles & to buy the products in our online shop. 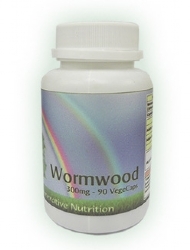 Our patients take Wormwood capsules (Artemisia Absinthium), an anti-parasitic herb that has been used for many years as a digestive tonic. 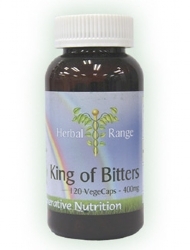 This fights parasites in the bowel. These capsules should be taken with water, three capsules twice a day for the first month, and three capsules daily for subsequent months. Usually a three month course is sufficient. The capsules may be taken just before food as a digestive tonic and to improve appetite, otherwise they may be taken on an empty stomach, on rising and retiring or in between meals. 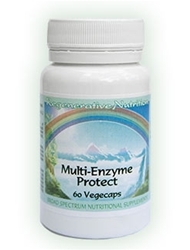 The regular consumption of protein digestive enzymes will help eliminate intestinal parasites and other infestations of intestine/bowel and even in the rest of the body. Old muco-protein that is the result of the poor digestion of cooked protein, builds up throughout the intestinal tract and large bowel (and elsewhere) and can harbor parasites/worms. Protein digestive enzymes will gradually digest this old waste muco-protein and even dissolve the parasites that may otherwise cling on. 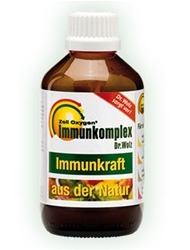 One can use either Multi-Enzyme Protect (contains Protease) or Mature Green Papaya powder to provide the protein digestion of old muco-protein and parasites. 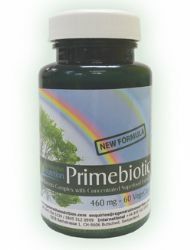 Maintain a healthy bacterial population of the intestinal tract and bowel by using Primebiotic, this contains 13 beneficial bacteria with a far more systemic powerful effect than yogurt or other similar culture mediums. This will help to create the conditions where parasites cannot exist. Research at the Upjohn Company, published by the American Society for Microbiology, found that the active components, elenol acid and calcium elenolate, inhibited the growth of every virus, bacteria, fungi and protozoa they were tested against. (They tested over 30 micro organisms!). 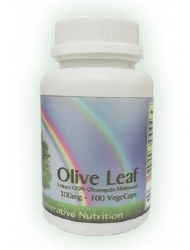 Olive Leaf Extract acts to prevent the onset of colds, flu, and a range of viruses; yeast, fungal and mould problems; bacterial infections; and parasites. For thousands of years, humans around the world have recognized the tremendous healing properties of a legendary herb - Nigella Sativa, or Black Seed. The protective and healing powers of Black Seed are so astoundingly comprehensive and varied that for thousands of years humans have regarded it as a "Miracle Cure”. 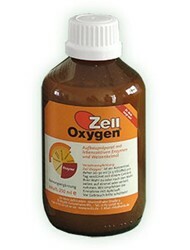 It works by assisting the body in its own natural healing processes. 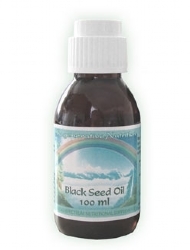 Black Seed has an unprecedented strengthening effect upon the immune system, and works in a host of other ways to promote optimum health and well being. Just one of its mechanisms of action is "Anthelmintic" (Also know as vermicide or vermifuge) which means that it destroys and expels intestinal parasites. The supplements recommended for the treatment of Parasites are listed below. Not all will necessarily be discussed in the article, as some may have been added after the article was posted. If a listed supplement is not mentioned within the article, or you wish to know more about any of the listed supplements, you can find out more information by clicking on that supplement below. You can also now add to your basket directly from this page.